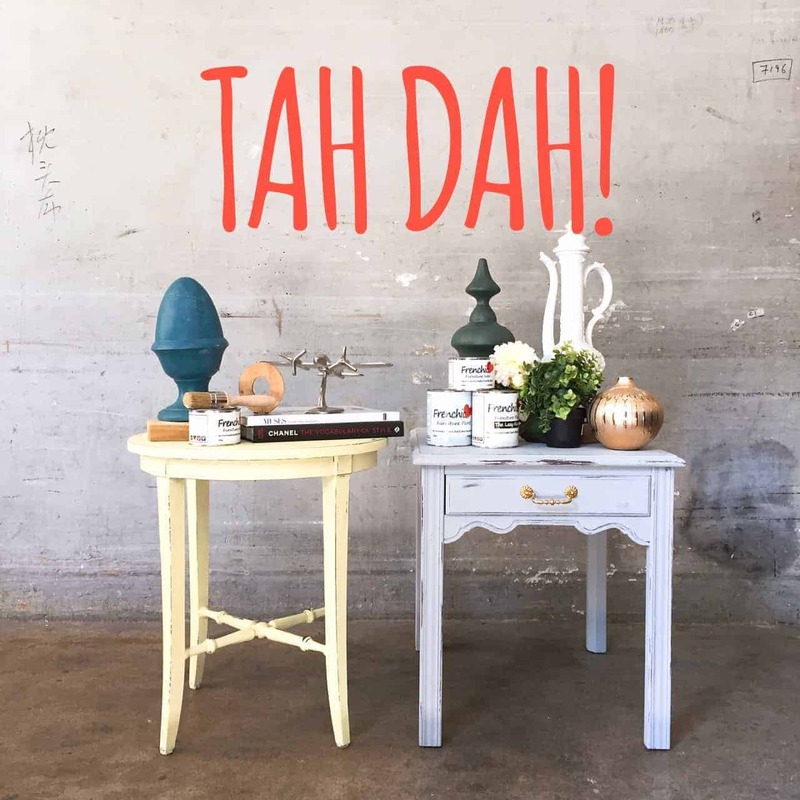 The Noobie Guide to Frenchic Paints – Hock Siong & Co. 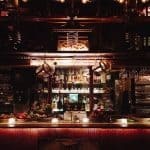 I really had plenty of options for my “terrible looking” table. Actually they are not terrible looking per-se, just that its condition had left them deeply scarred and unwanted. Since I have the access to these items, I have picked a really bad piece to see what potential can the paint do. 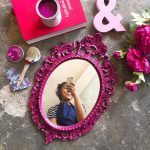 At home, you can also spruce up your own items such as trays, picture frames, bedside tables and even lampshades. It can be quite addictive after you started to paint 1! 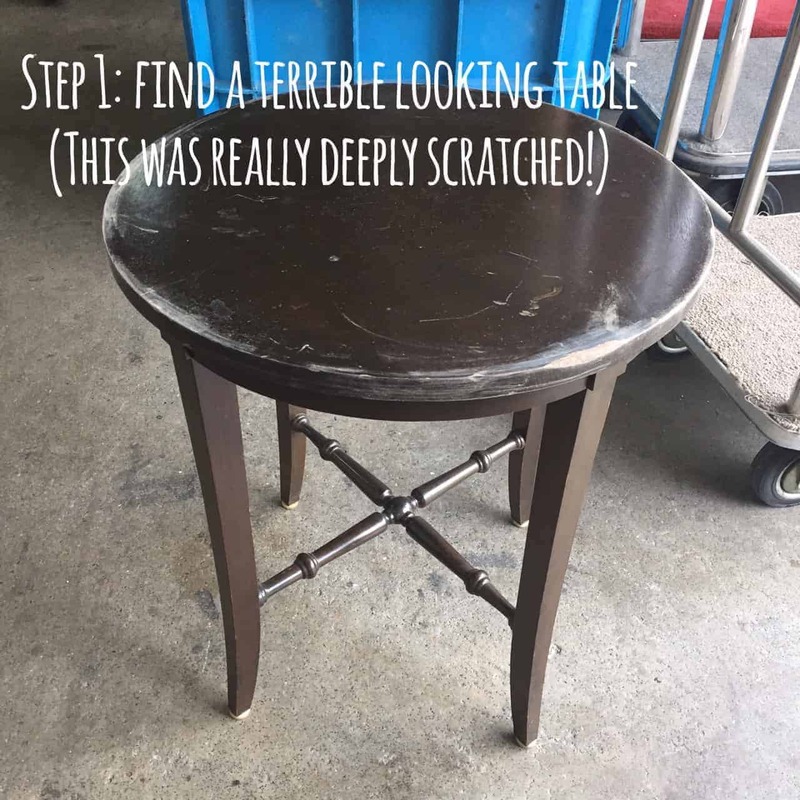 For this table, it really had many deep scratches and even a chipped corner. I use a sand paper (no. 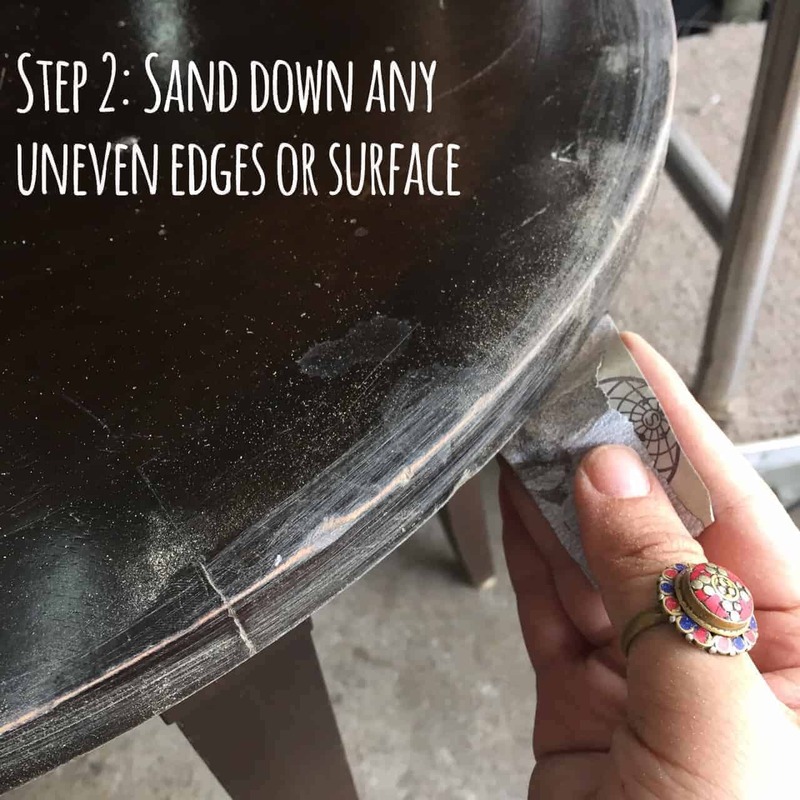 150) to sand down its corner to prepare it. At Hock Siong, it is really dusty! 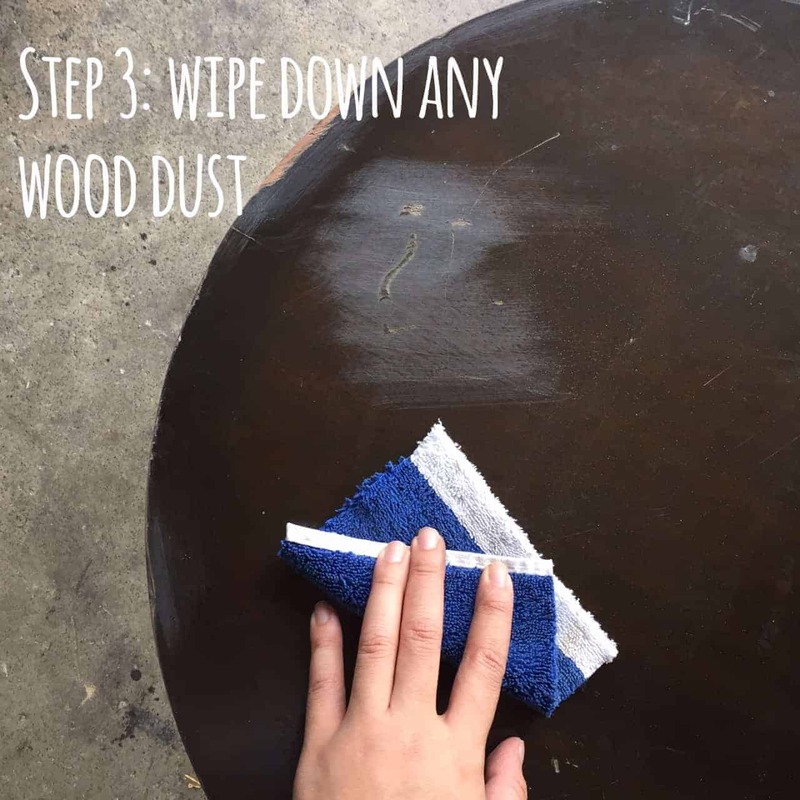 After sanding down, I wiped the table clean and free from any dust or wood dust (that came from sanding down). This is so that the surface will not trap any dust when I paint. For that, I am really thankful we have recycled rags that makes cleaning an ease! The paint actually smells like Play-Doh. 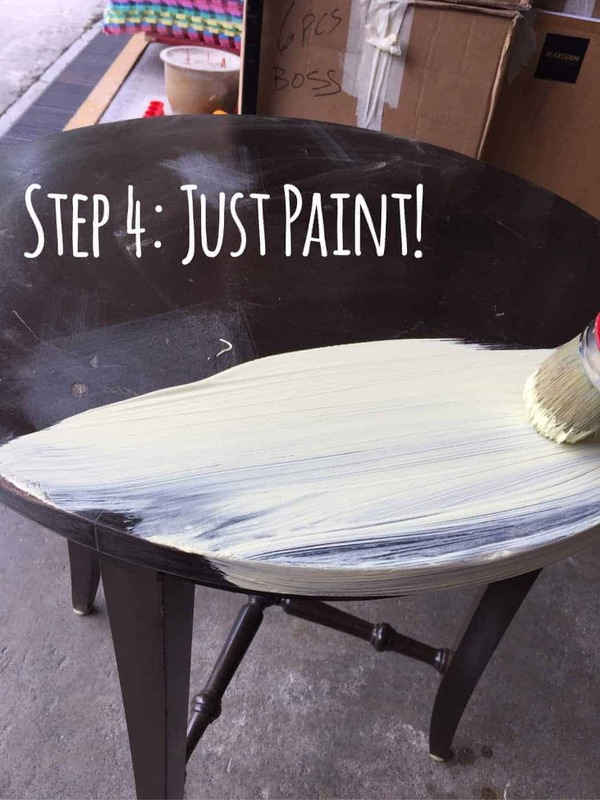 Which I thought it is great to involve kids in painting their own furniture as firstly, they do not smell pungent, and secondly they are non-toxic. 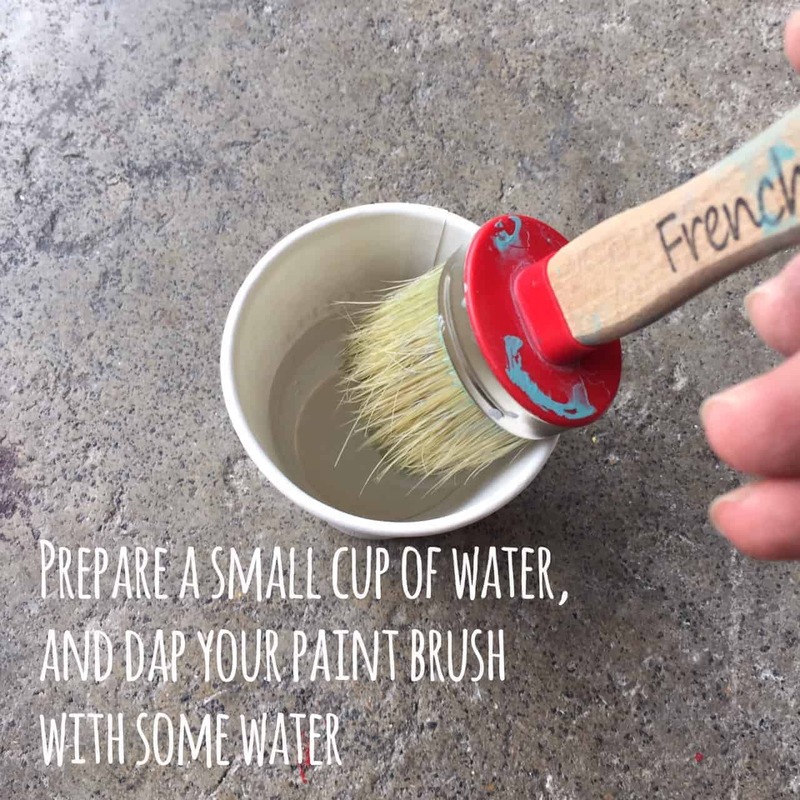 Before painting, prepare a little cup of water for you to dip the tip of the paint brush. I did not mix the paint with water, instead I dipped the tip of the paint brush before painting so that the strokes will be smoother. I also dipped the paint brush in the water when I feel the strokes are getting harder to “pull”. Go in a single direction stroke…..
Don’t worry…..and just have fun! As that day of painting was really hot and I was doing it in an outdoor area, the paint dried really fast! After painting its 1st coat, I left it for 20-30 mins to dry, and painted its 2nd coat. 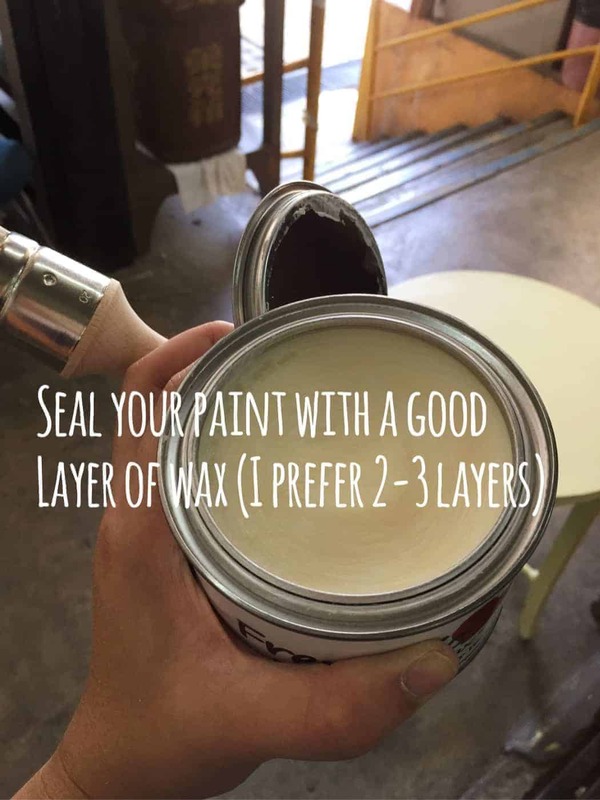 When the paint is drying, remember to soak your paint brush in water! 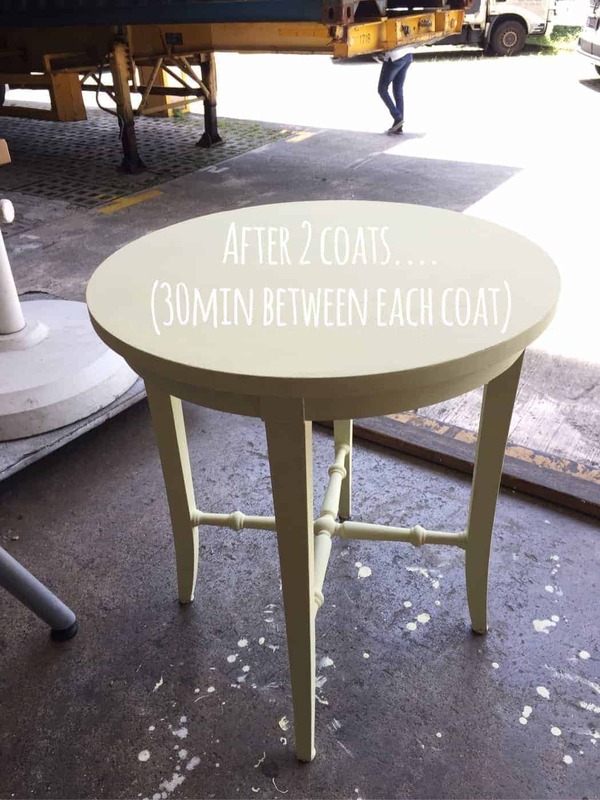 For this table, I painted a total of 3 coats (but 2 coats is the typical range). After its last coat, I left it to dry completely for more than 1.5 hour before I can distress it. It is important for the table to dry completely before distressing. 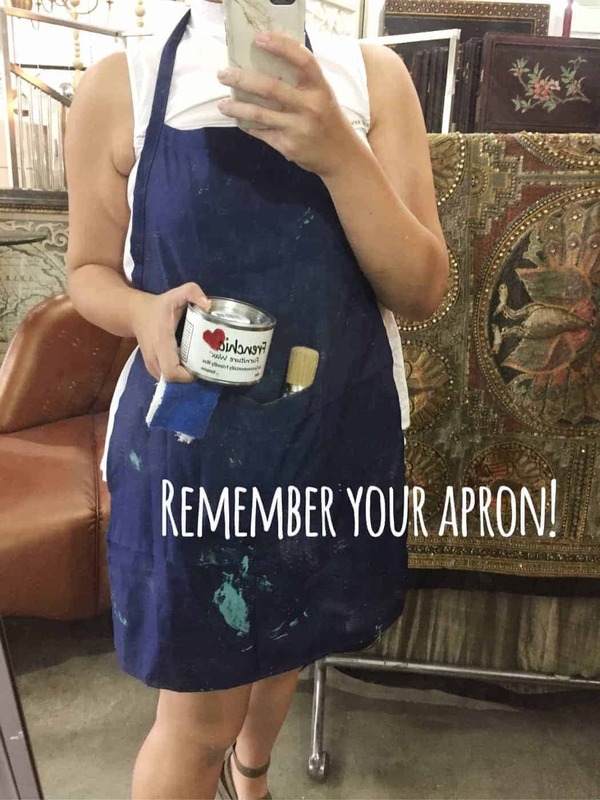 A mirror-selfie while I was preparing the wax. Remember to wipe down your item after you distress and before you wax. 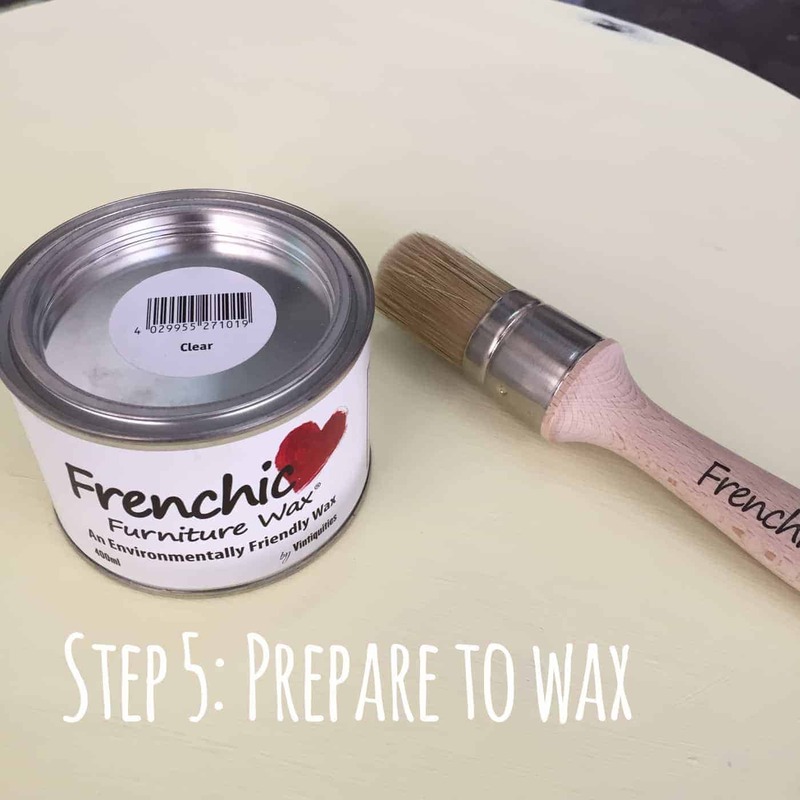 Wax gives a layer of protection to the item and since wax makes the item water resistant and this is a side table that will probably have a high usage, I definitely have to wax it. I chose the clear wax but there are white and rustic waxes available too! – Very easy to clean : just wash the brush with tap water! – I thought it is a very therapeutic activity! 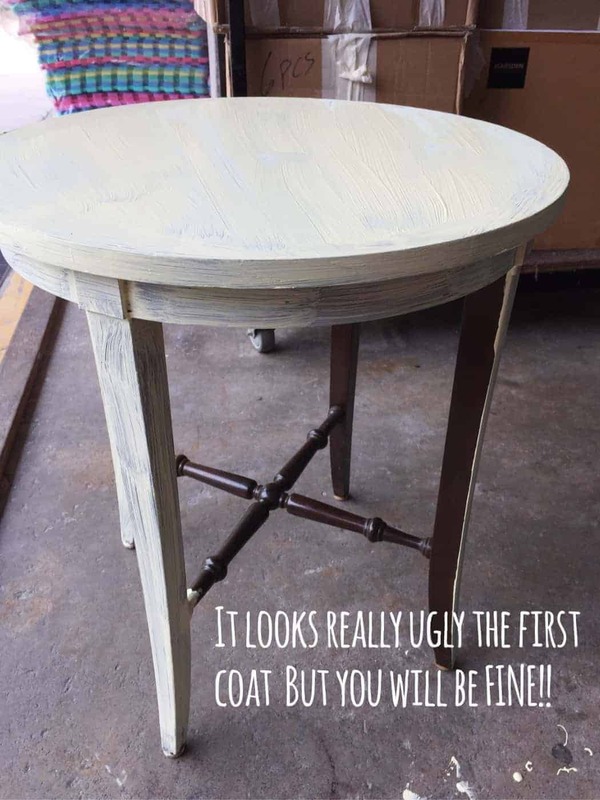 – The paint may drip so you will need to clean up, but thats your little project as compared to something that is store bought! – If you are using wax, you may need to take 2-3 weeks for the wax to cure completely, and need to leave it in a place free of dust! 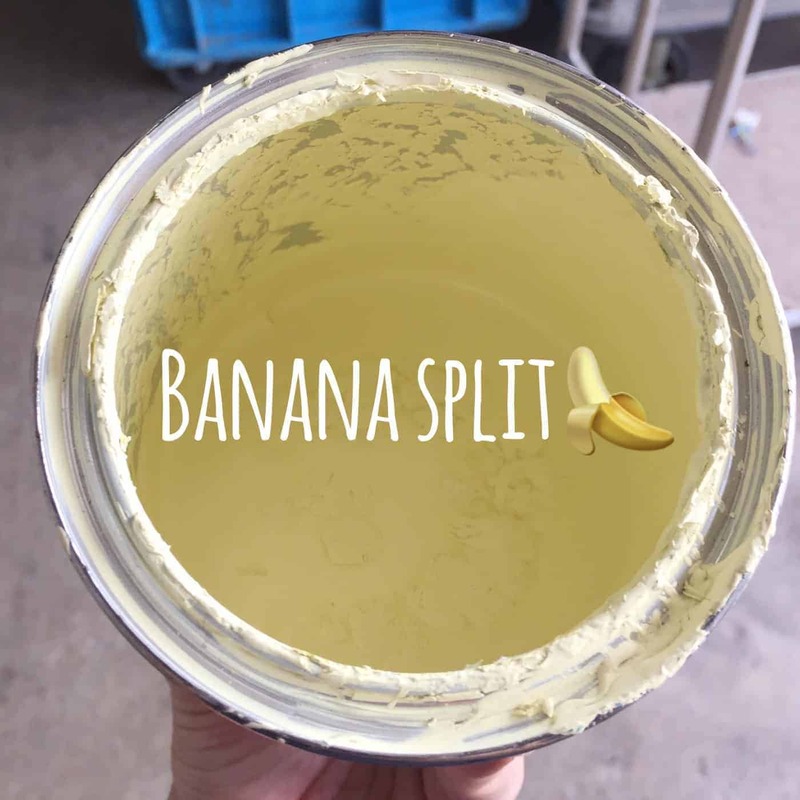 Share with me on what you think about the paint by emailing to at [email protected] 🙂 I look forward to seeing your projects too!